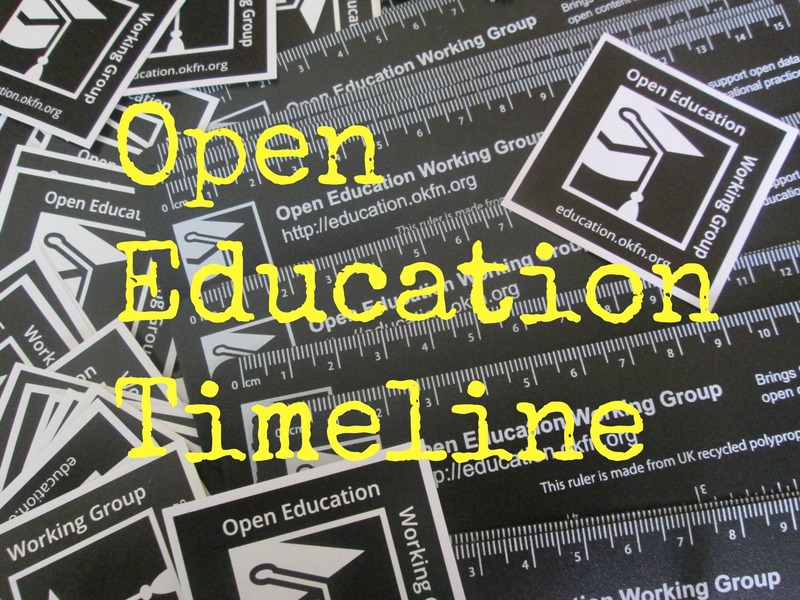 Our first ever Open Education Around the World post was written in September 2013: Open Education India. 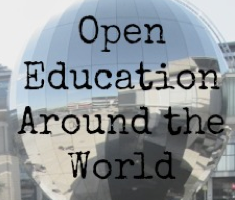 It highlighted work going on in India to improve education using Open Education approaches such as the open licensing of textbooks through the Open Education India project. The post was written by Subhajit Ganguly, Open Knowledge Ambassador for India, who tragically passed away earlier this year. 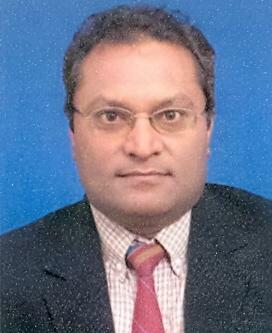 Dr Mayank Trivedi, University Librarian & Senate Member, from the Hansa Mehta Library, University Library System, the Maharaja Sayajirao University of Baroda(MSUB), Gujarat-India, has agreed to take on the baton and report on some recent activities in India. Dr. Mayank is a University Librarian and Senate Member at Smt. Hansa Mehta Library, The Maharaja Sayajirao University of Baroda, Vadodara. He has been instrumental in developing Open Knowledge Gateway(OKG), IR @ MSU and the web portal of Bhaikaka Library, Vallabh Vidyanagar. 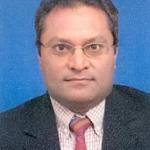 Prior to this he was University Librarian and Publication Officer at Sardar Patel University, Vallabh Vidyanagar. Dr Trivedi has been actively involved in establishing a new Medical Library from grass root level at CU Shah Medical College as per MCI norms. Dr Trivedi was nurtured at Pramukhswami Medical College, Karamsad, Govt Dental College & Hospital and M P Shah Medical College, Jamnagar. Back in 2013 India launched a new learning repository for open educational resources (OER). India’s Department of School Education and Literacy, Ministry of Human Resource Development, Government of India, and the Central Institute of Educational Technology, National Council of Educational Research and Training have collaboratively developed the National Repository of Open Educational Resources (NROER). The repository’s default license for all resources — Creative Commons Attribution-ShareAlike (CC BY-SA). The OER repository continues to thrive. In 2015 it added the Expression Series – a platform to know more about the selfless and courageous services of the women and men who have served the Indian nation in their own ways. In this Expression Series one can watch audio and video biographies of eminent personalities and take inspiration from their lives to move forward and achieve the unachievable. 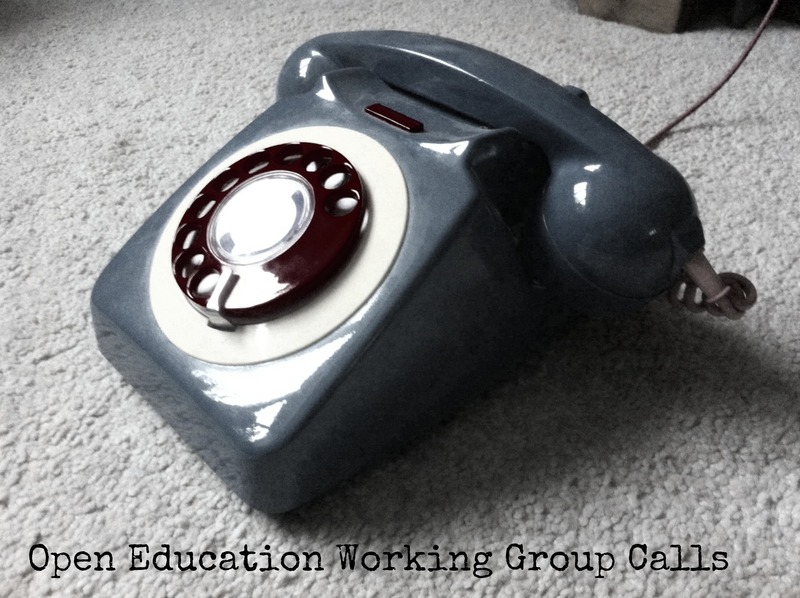 Find free, open, and online educational and training resources. We will be “recommending the best” and “linking to the rest” of materials that could meet your interdisciplinary needs. Contribute to the global digital library of cancer resources so everyone worldwide can have the best and latest information. Develop and lead the social networks needed to bring individuals out of isolation and into a supportive community. Participate in online discussions and consultations with cancer researchers, physicians, healthcare professionals, and others working in cancer education to freely share experiences, educational materials and expertise. Free of commercial, industry, or institutional bias – we are focused on the members of the broad community of cancer creating and sharing resources for the betterment of cancer treatment, education, and research. In late 2014 India announced that it will be running its own MOOC platform named SWAYAM (Study Webs of Active-learning for Young Aspiring Minds). Swayam offers courses from IIT-Bombay and one from UC Berkeley’s Umesh Vazarani (Princeton). At present there is no mandatory Open Access policy in India, the government of India have to think in that direction. In fact recently DST will be going to make mandatory to keep DST funded research in Open Domain. A draft has been framed to make it mandatory. For IR also there is no policy framed by government. The vision of our Prime Minister is “Knowledge must be accessible to all, and it should be free of cost” for that he has given a project of National Digital Library in which Data available at all Institutional Reporitories of all MHRD funded Institutes will be harvested and will be organized on the NDL platform. 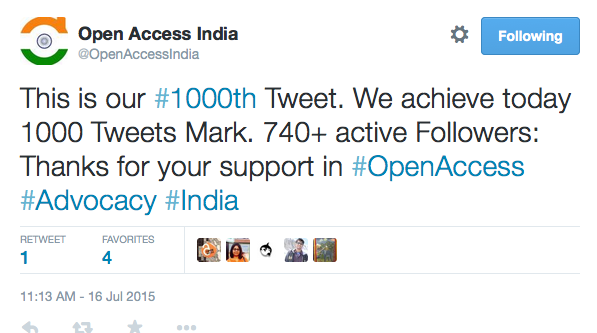 The Open Access India is a community of practice working for Open Access, Open Data and Open Education in India. One may also follow the community on Facebook Page/Group, Google Groups, LinkedIn, Google+ as Page/Community and Open Access Week.